Across the Okanagan Valley, our cities and resorts are home to some amazing food experiences. Now in its 25th year, Best Restaurants Readers' Choice presented by Okanagan Life asks you to review the best restaurants from Salmon Arm to Oliver and Osoyoos. Vote for the chefs, restaurants, pubs, breweries and wineries you love best! 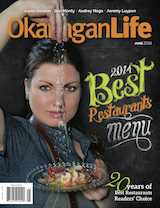 Voting is open to all readers of Okanagan Life. Voting opens until the end-of-day on April 20, 2019. Winners will be awarded for the North Okanagan, Central Okanagan and South Okanagan and published in Okanagan Life Magazine. You can vote for the same restaurant in up to five categories only. At least 50 percent of your ballot must be completed. Nominations of restaurants that are not listed on the ballot are welcomed. You can vote for the restaurant of your choice by simply adding it into the "Other" field. Please include the restaurant name and city. If you have questions about the survey, email support. 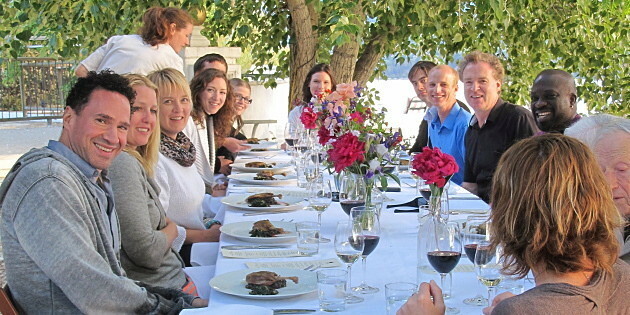 Okanagan Life captures the essence of life and lifestyles in the Okanagan with informative and entertaining features on issues that matter to people who live or vacation in the Valley plus regular stories on Okanagan destinations, personalities, wine, food, history, outdoor recreation and much more. 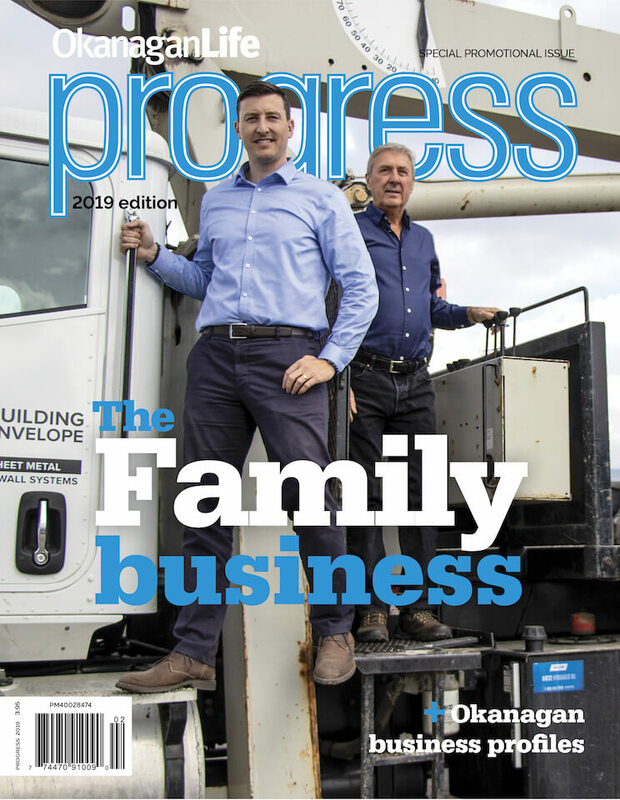 Our reach includes Armstrong, Enderby, Kaleden, Kelowna, Lake Country, Lumby, Naramata, Okanagan Falls, Oliver, Osoyoos, Peachland, Penticton, Salmon Arm, Sicamous, Summerland, Vernon and West Kelowna.